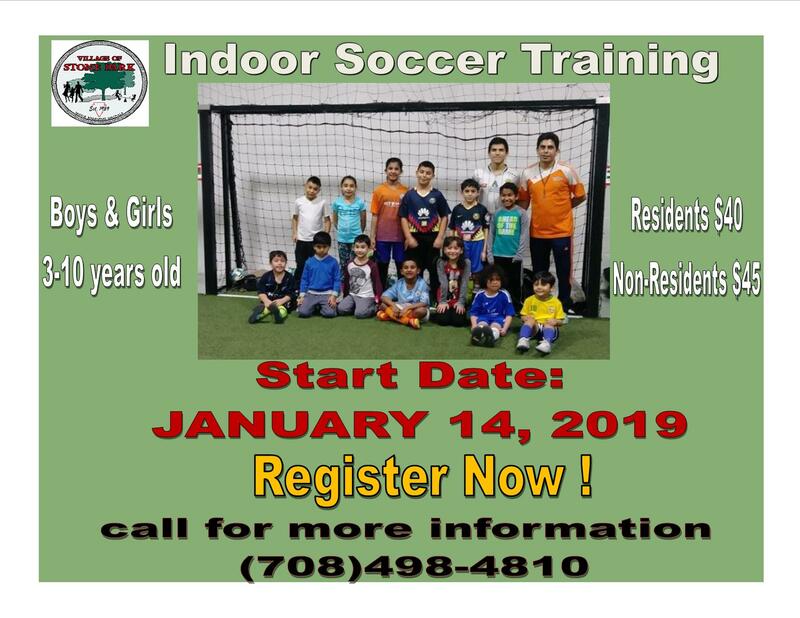 Soccer Training starts again on January 14, 2019. Join us for this 6 week program on Mondays. 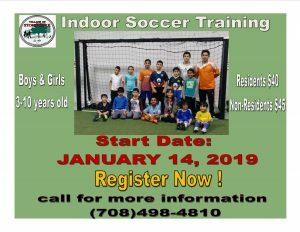 Please call our Community Center at 708-498-4810 to register or with questions.